When Lady Brunner, the then National Vice Chairman, proposed at the 1945 AGM that the WI should have its own college, I wonder how many members would have believed that 70 years after it opened, Denman would still be a centre for excellence and learning unrivalled in today’s busy world? In the early days, students shared a dormitory, took turns in making early morning tea, made their own beds and even helped prepare meals. Present-day students now experience beautiful ensuite accommodation, their own personal tea and coffee making facilities and delicious food served at their tables. Times may have changed, but the ethos of Denman remains. Denman is a haven for members and non-members alike to find valuable time for themselves in their busy lives, whether it’s to develop an existing interest, start a new hobby or just relax and have fun with like-minded people. 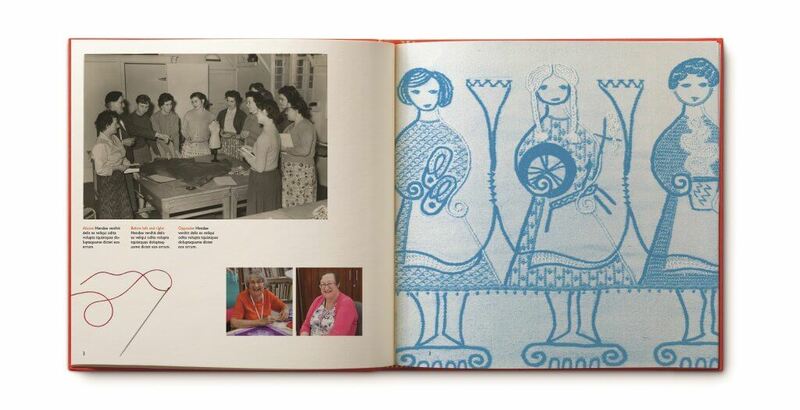 As Lady Brunner’s vision moves into its eighth decade, this wonderful book tells the story of Denman in pictures and celebrates its Platinum Anniversary – 70 years of learning and laughter. Celebrate the magic of Denman and 70 years of history with this lavishly illustrated gift. 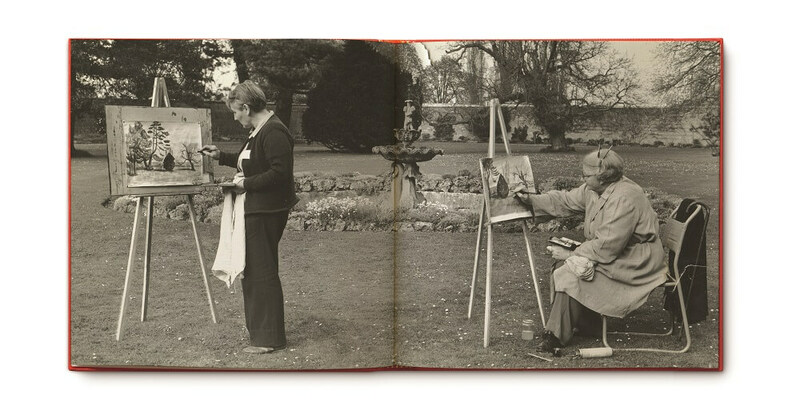 With never-before-seen images from the rich archives, Denman is the perfect souvenir for past and present students. This engaging book follows the establishment of Denman as a centre for education, through the development and expansion of the buildings and landscape, to student life and the exciting future plans for the college. Denman is a delightful collection of fond memories, a superb present for budding students and a fascinating visual behind-the-scenes guide to life at Denman. * Publication price is £25. Cover design may change. Subscriber price and RRP excludes shipping and postage (p&p). £5.50 for UK and £12.50 for international shipping.